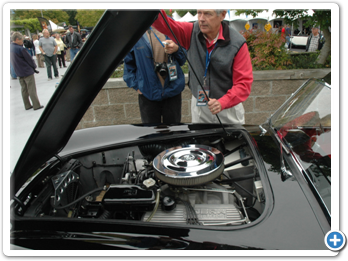 Without doubt the Kirkland, Washington Concours d’Elegance is the Northwest’s premier classic car show. 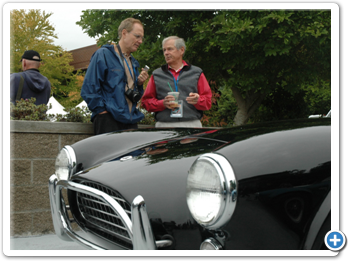 Restricted to ninety invitation-only cars, the event showcases the region’s most elegant automobiles. 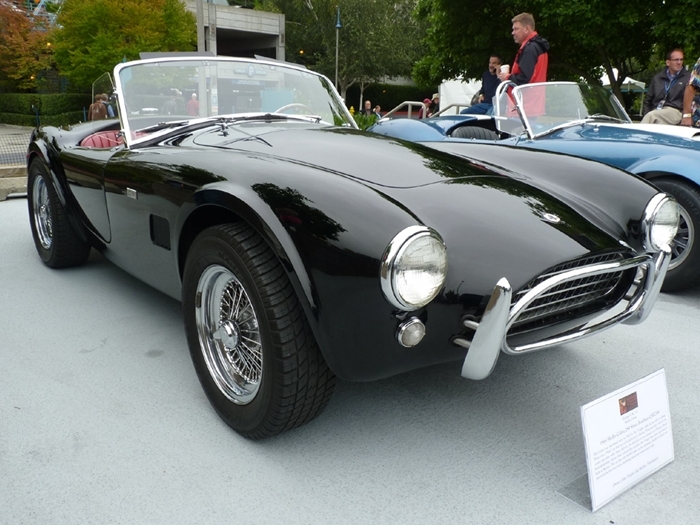 A true standout at this year’s Concours was John Voigt’s 1965 Shelby Cobra 289 Street Roadster. 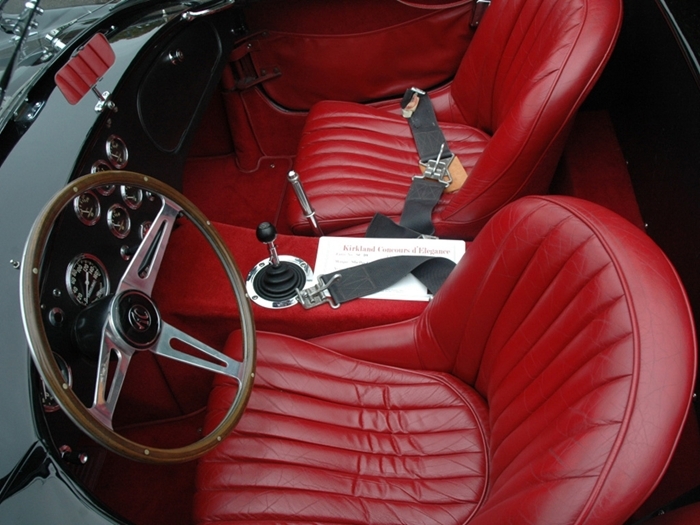 Differentiating Voigt’s car from other Cobra’s, and indeed, the majority of all entries, was its unusual provenance: This Cobra is a one-owner automobile. That’s right, one owner since 1965! The historical connection between Voigt and his car was particularly refreshing, considering the venue. 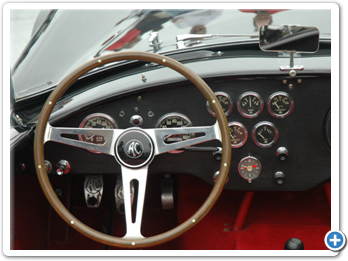 High-end classic car shows are filled with rare and exotic cars, many restored to perfection. 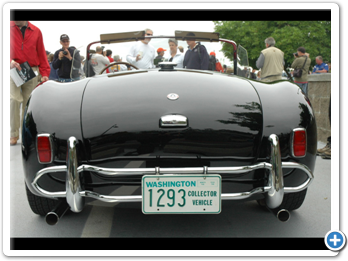 Often these cars are part of large collections, trailered to shows, and presented by “representatives” of the owners. It’s wonderful that these owners share their collections with the community, and the cars are interesting in their own right. 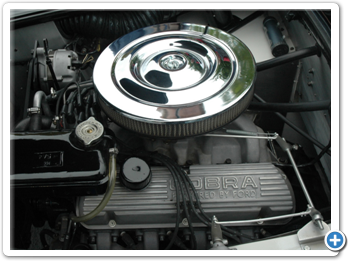 But nothing tops a long-term ownership story, especially when it covers four and a half decades, and begins with a college student and a Cobra. Voigt recalls the events leading up to the purchase. 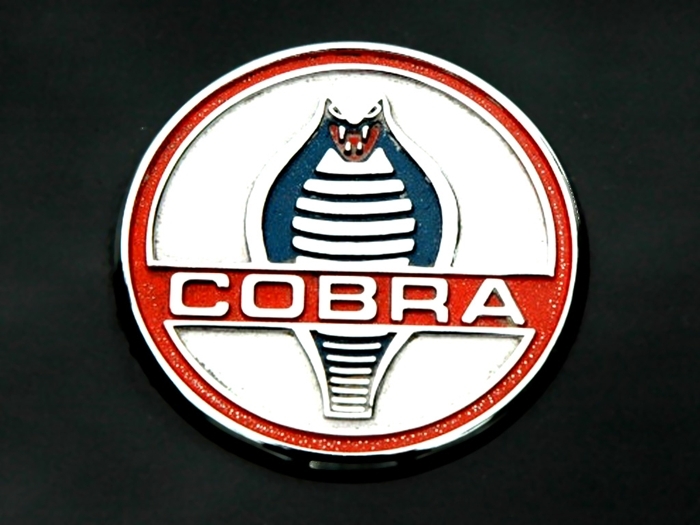 Once convinced, John’s father purchased a Cobra, but it never made it to their house. Fortunately father and son did not interpret this unfortunate incident as a bad omen. An identical car was found in Daytona Beach, Florida and purchased in August 1965. 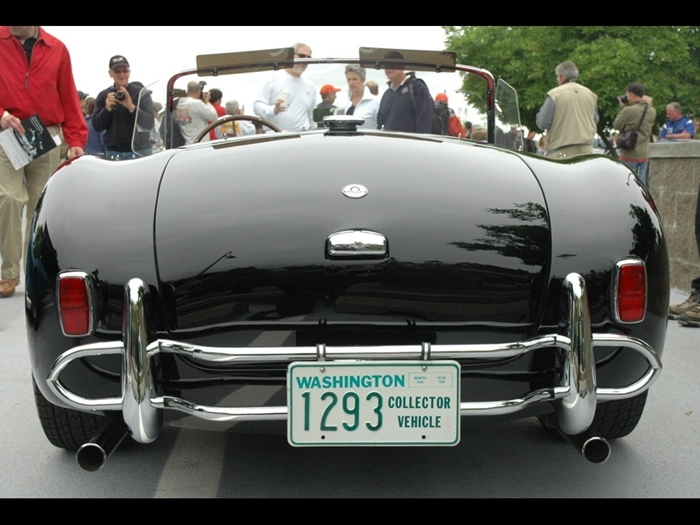 Voigt’s Cobra is original and has only 68,000 miles on the odometer; the first 40,000 miles accrued during its first four years, including numerous cross country trips. For those unfamiliar with the Shelby Cobra, it was the result of Carroll Shelby’s dream of fitting an American V8 engine into a British sports car. 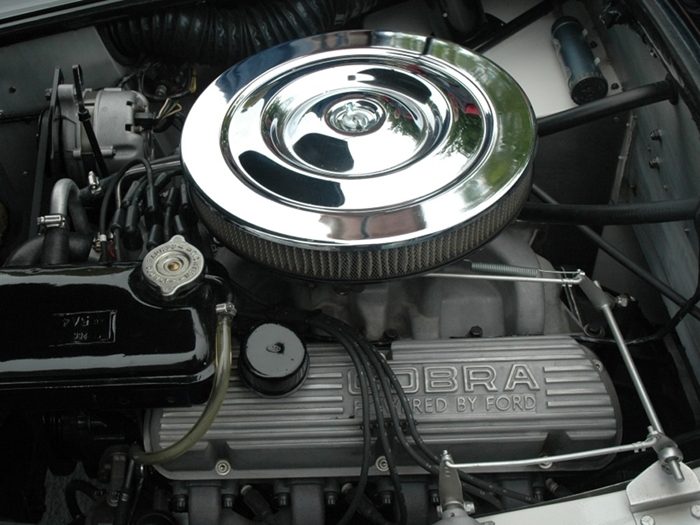 Based on the AC Ace, the original CSX 2000 series utilized Ford small block engines--this one is a 289. The CSX 2000’s were also referred to as “slabsides” as they lacked flared wheel arches, characteristic of the later Cobras. The cars are numbered within their series. In this case, the CSX 2546 means it was the 547th car built. 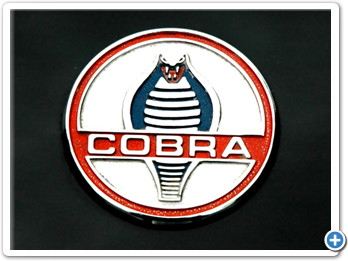 Although this Cobra is basically original, it has had a few changes. For safety and reliability’s sake, Voigt also made some brake and suspension upgrades. You might be wondering just how fast a twenty year old would drive his Shelby Cobra “commuter” car. This lavishly illustrated work conducts readers through Shelby American’s forty-plus years. An exhaustive review of American high performance, from the first Cobra produced in 1962 through today’s fire-breathing, world-beating Shelby GT500KR Mustang, The Complete Book of Shelby Automobiles offers an in-depth look at the ultra high-performance cars that have made Carroll Shelby a living automotive legend. With extensive details, specs, and photographic coverage, this book is the ultimate resource on America’s most exotic performance car. 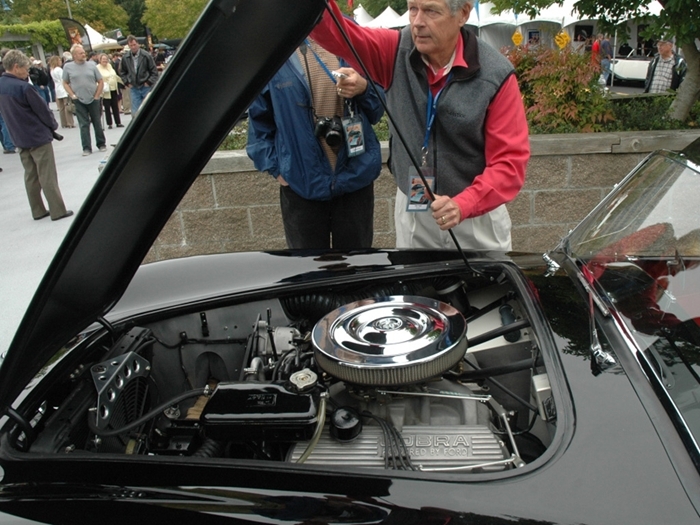 While still a relatively unknown driver, Carroll Shelby envisioned what he figured would be an exciting and marketable automobile: a sports car in the light, responsive European tradition, but with a big American V8 up front. In 1962 his dream became a reality, the hottest thing on wheels. This book includes thrills, some spills and plenty of his own brand of earthy humor and personal insight. 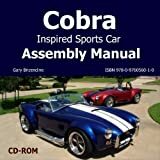 This manual includes just about everything that you could possibly need to know if you are thinking about assembling your own Cobra inspired sports car. It outlines all the skills required, the tools, the equipment, and it helps make the complete assembly process straightforward and understandable. The manual begins with the considerations of building your own sports car and progresses step by step through the entire assembly process, including donor vehicles, wiring the electrical system, competition opportunities, and much more. Every page has informative text and most pages include color photographs that illustrate the topic that is being discussed. 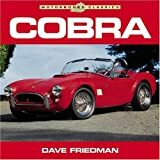 This book contains detailed information and photos of the following cars: original leaf spring and coil spring Cobras, 289 and 427 competition Cobras, Daytona Coupes, Dragonsnakes, AC Racing Coupes, McCluskey Daytona Coupes, Superformance Brock Coupes, King Cobras, 427 S/C Completion Cobras, CSX4000/7000/8000 Cobras, AC MK IVs, AC COX Continuation Cobras, Kirkham Cobras, Ford GTs, Safir GT40 MK Vs, Holman GT40 MK II cars, Kar Kraft MK IV cars, Superformance GT40s, Lone Star, Shelby Can-Am racers, ‘05-‘06 Ford GTs. The 4th edition of the world famous and highly regarded Registry is a massive tome of 1618 pages and 2848 black and white photos. It is the bible for Shelby owners. A limited number of this doorstep sized book have been printed. The Shelby American Original Color Archives 1963-1965 contains a collection of more than 270 photographs, brochures, race programs, posters and Shelby memorabilia that tells the inside story of how the Shelby team built its production cars and went racing. A Motorbooks Classic, Cobra tells the story of Carroll Shelby’s legendary sport/racing car with hundreds of great photos taken by the Shelby team photographer. 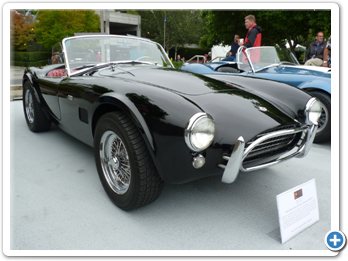 In recent years, interest in the cars created by Shelby-American has increased dramatically. Good Shelbys are getting harder to find each year, and their values continue to rise dramatically. 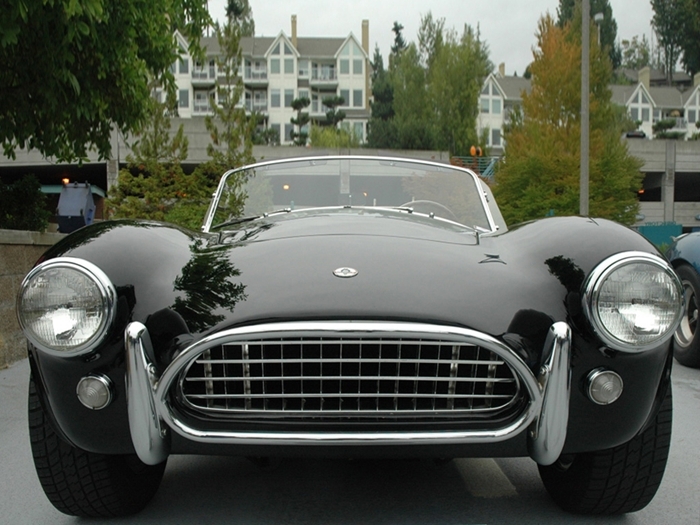 A.C. Cobras--with just over 1,000 made--are becoming impossible to find. The result is that clones have appeared of each and there is intense competition among replica owners to see whose replica will end up being most faithful to the originals. The book shows not only the originals, but also shows in detail the creativity shown by replica Shelby and Cobra owners in modifying their cars in an attempt to capture the spirit of the originals. Not left out are the replica Cobras and Shelbys sold by Shelby himself. 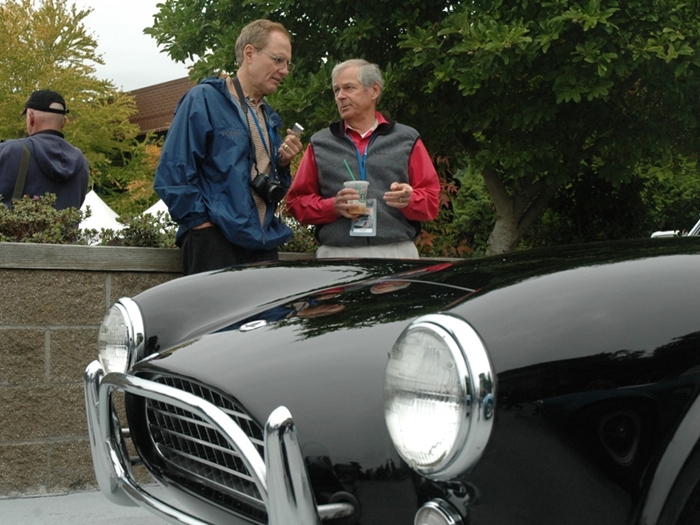 Any enthusiast who reads this book cant help but be infused with the spirit and enthusiasm that pervaded the Shelby-American plant from 62 to 67--their five year vault from relative obscurity to fame and glory that persists 40 years later. Fords new 07 Shelby Mustang GT500--developed with Carroll Shelby back on board as consultant--is also covered. 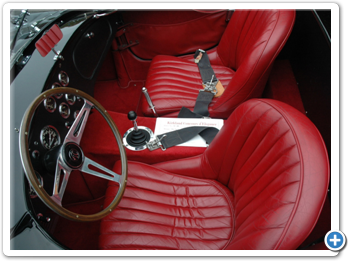 The Shelby Cobra Gold Portfolio is a premium edition in the Brooklands series. It is packed with articles, photos, technical information, road tests, and buying information. Detailed information includes road and track tests, specifications, performance data,racing history,and more. 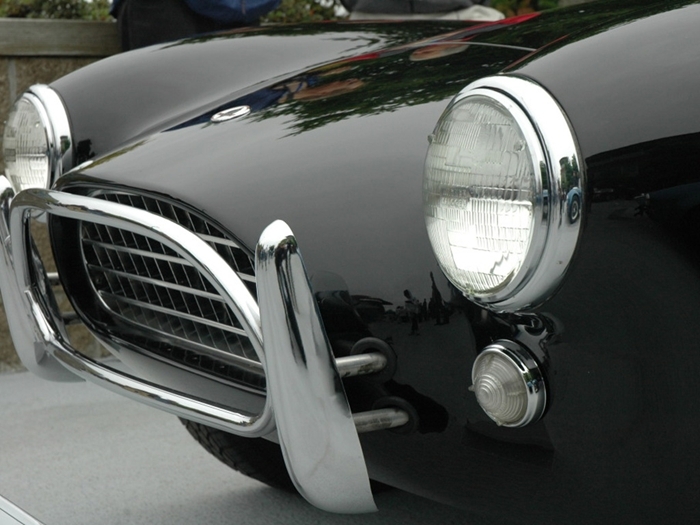 The legendary AC Cobra is one of the world’s ultimate no-compromise sports cars. 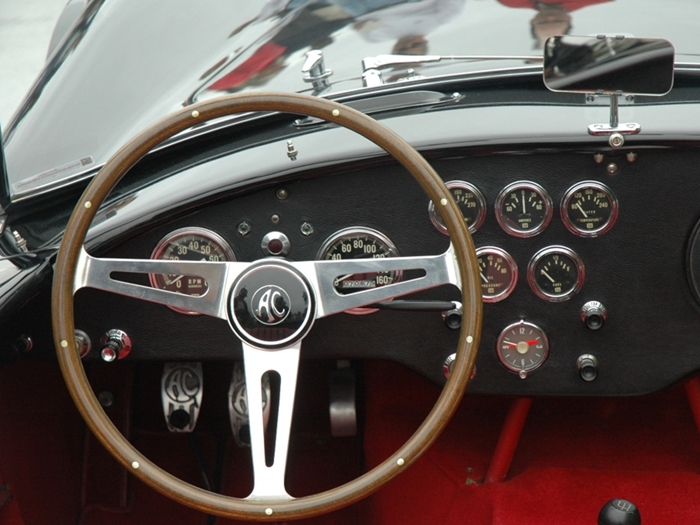 Originally derived from the AC Ace, the brutal Cobra was the result of Carroll Shelby’s dream to combine British chassis expertise with the easily available power of a large-capacity American V8 engine. 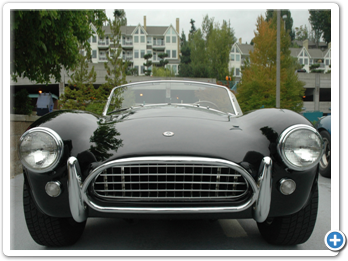 This much imitated car is revered the world over, and original examples have become highly sought-after. 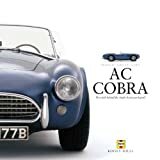 This beautifully produced commemorative book will appeal to all sports car fans as well as to Cobra enthusiasts. Part of the Haynes Great Cars Series.